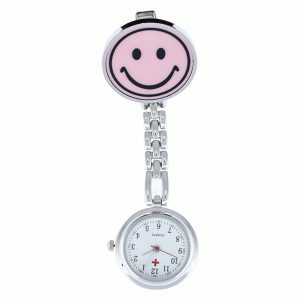 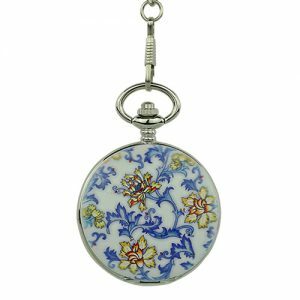 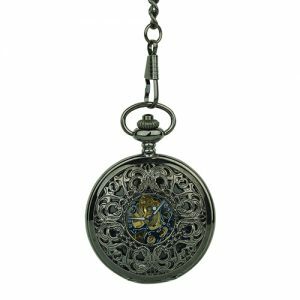 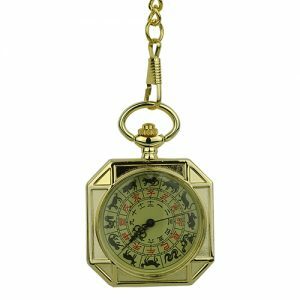 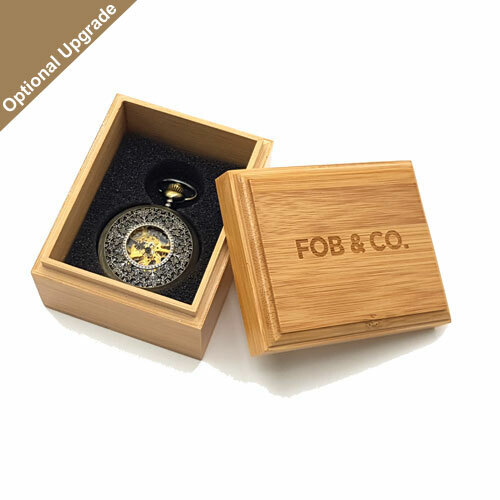 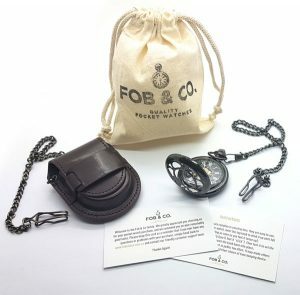 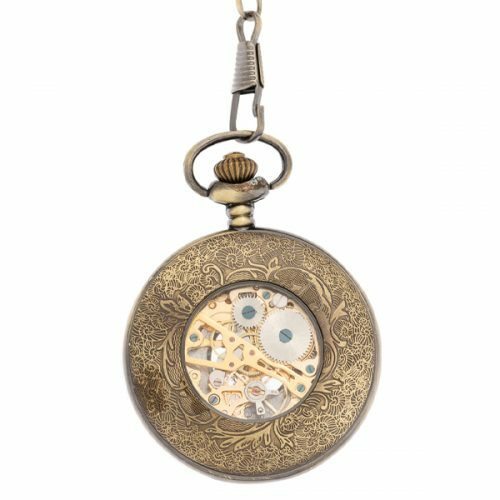 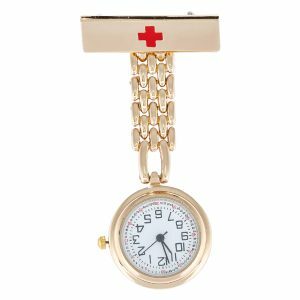 Wheat Motifs Metallic Grain Half Hunter Pocket Watch - Fob & Co. 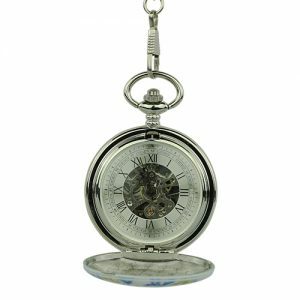 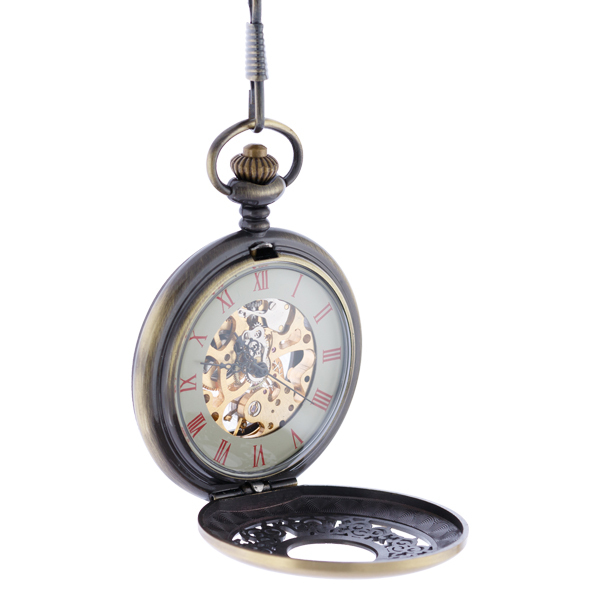 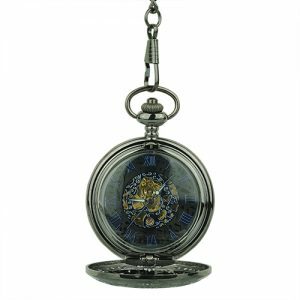 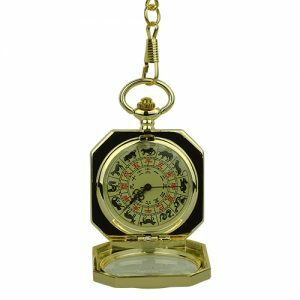 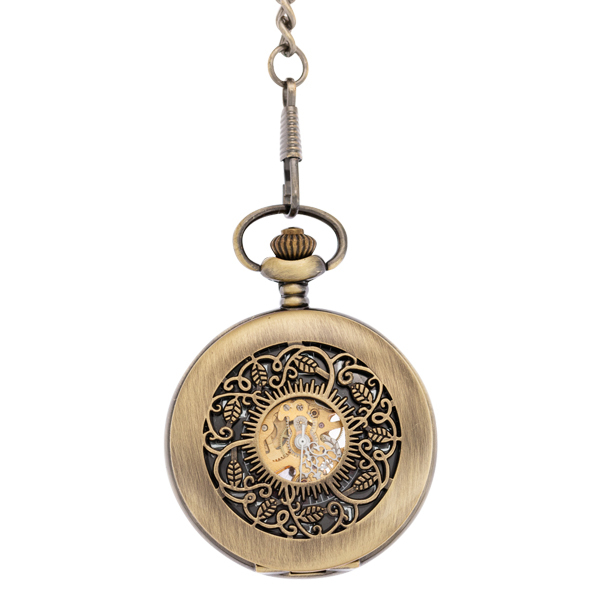 This pocket watch has a half hunter cover in a brass colour with a grass and wheat design circling the viewing window. 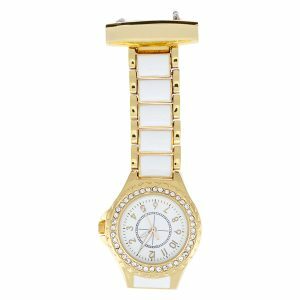 A see-through watch design reveals gold-coloured inner workings.